I LOVE mexican food. 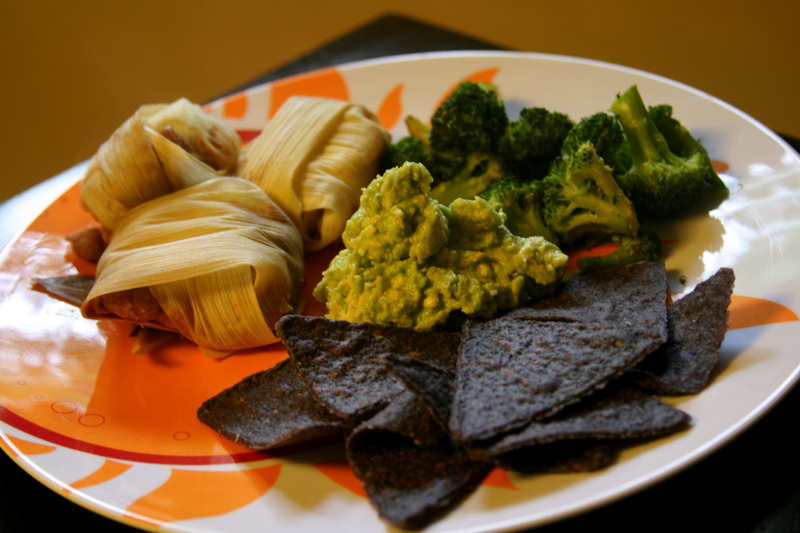 Salsa, guacamole, refried beans, rice, tortilla chips… so when it was Kinley’s plan to include a meal of Vegan Tamales, I was in. Disclaimer: I didn’t make this meal. I wasn’t even in the house when it was being made. But, I enjoyed eating it and Kinley documented it perfectly so I couldn’t not include it! The recipe was inspired by one she found online, but changed it a bit so I don’t have any reference link! These were ready to go when I got back from my impromptu interview yesterday. The only thing that wasn’t ready was the avocado! So Kinley had to run out to the store quick to get a couple new ones to make some guacamole! I tided myself over with a few of my favorite blue corn tortilla chips when I was waiting. 1. Bring water to a boil. Dissolve the salt in the water and then add the Masa Harina stirring fast until it is fully incorporated. This will be very thick. Let cool while you start the filling. 2. 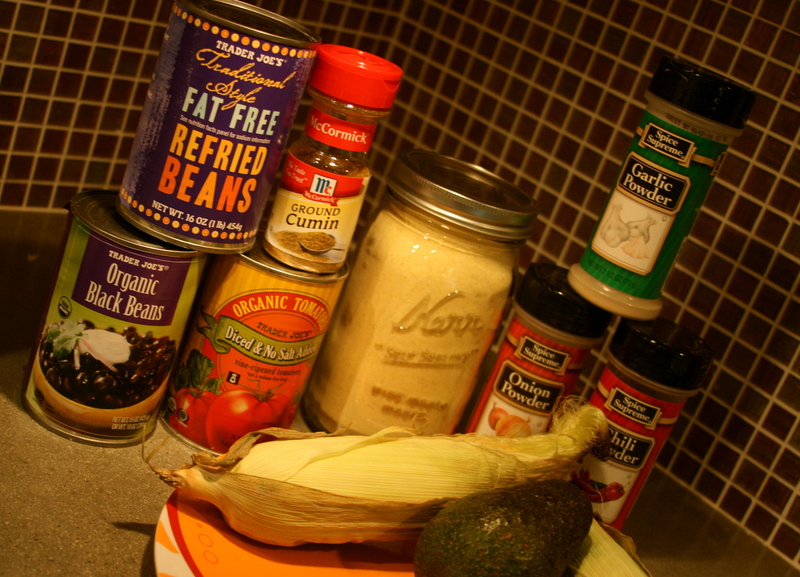 Heat the corn, beans, tomatoes and spices in a pot and cook until heated through. 3. 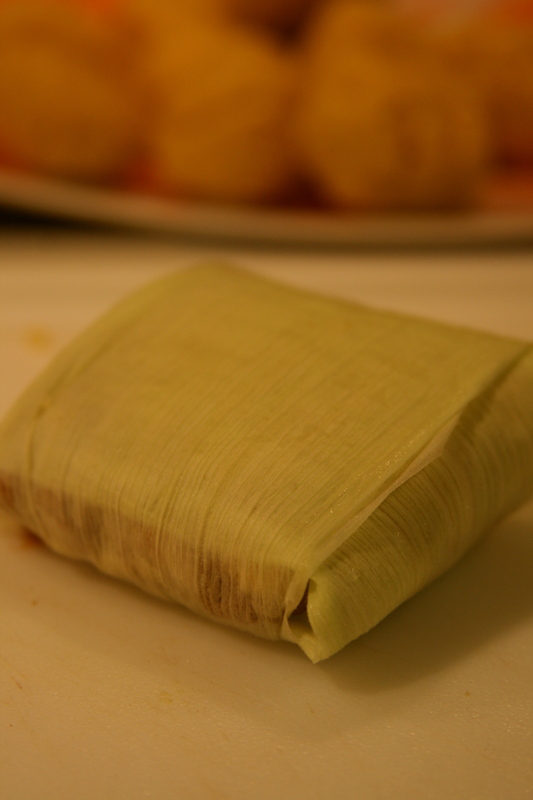 While heating the filling, split the masa harina mixture into 10 equal parts and roll into balls. 4. 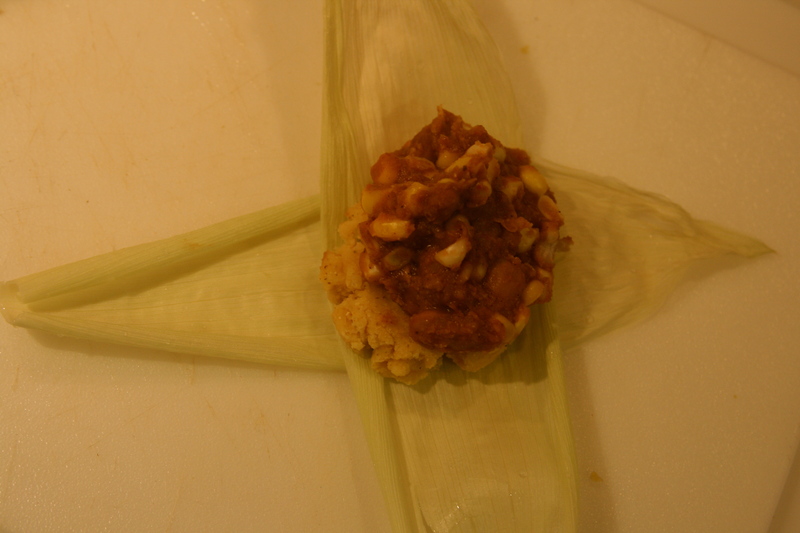 Once the filling is hot, lay out the corn husks in a cross pattern. 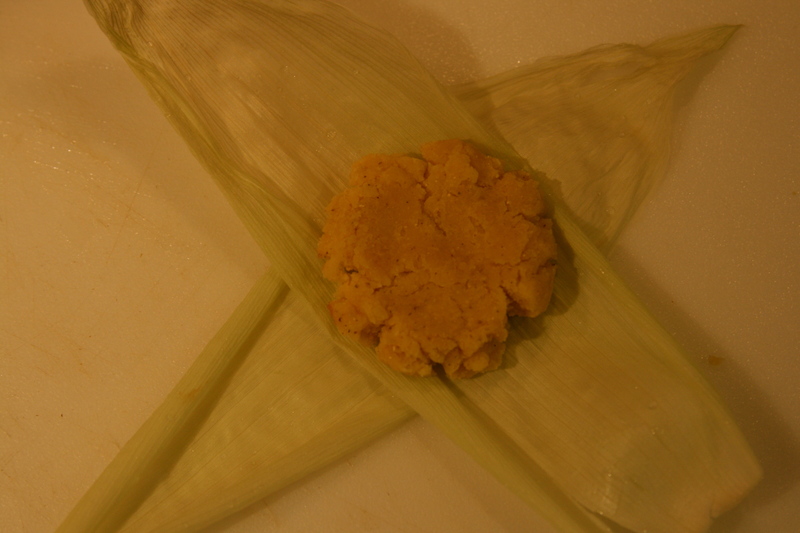 Flatten the ball of masa harina and top with about 1T of the filling. 5. 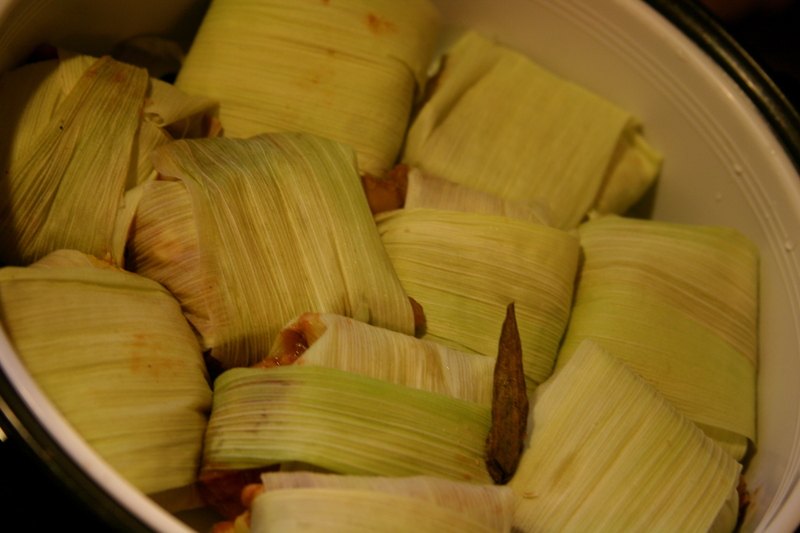 Simply wrap the husks around the filling, flip over and add to a steamer basket (our rice cooker came with one!). Continue with the remaining 9 masa harina balls. 6. Steam for about 20 minutes or until hot and steamy. 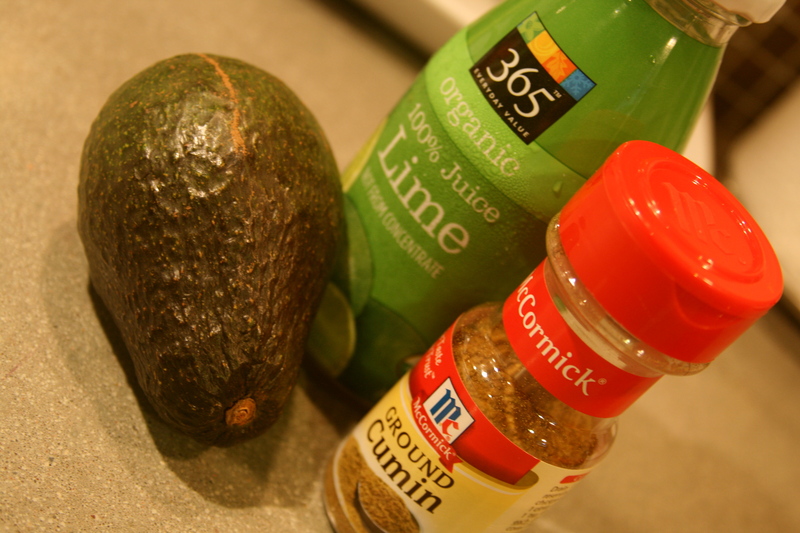 Serve with guacamole if you’d like! And p.s. remove the husks before eating ;). Mash everything together and it’s ready to eat! 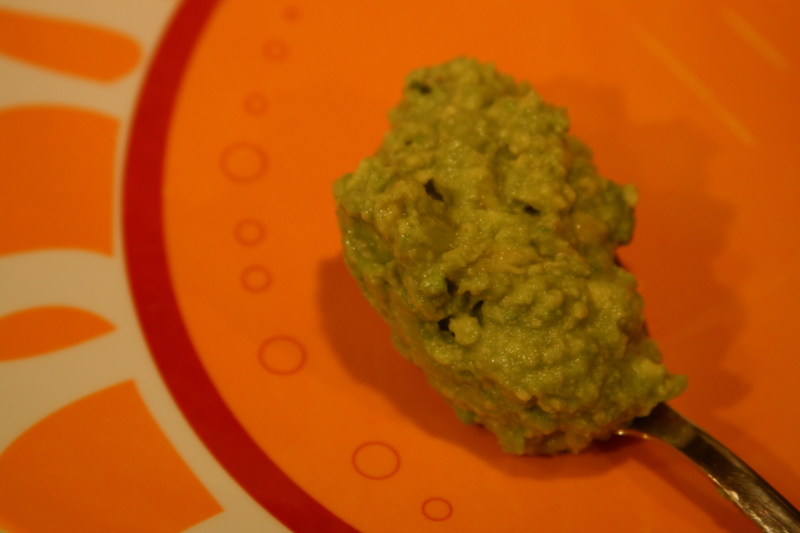 This is the same guacamole that was served at my graduation party.